Doug set out to open his first restaurant, Dunlays on Clark, with one powerful idea in mind: create restaurants that foster an experience that is genuine. With the continued success of 4 Star Restaurant Group, Doug and his partners have not strayed from this cornerstone and that dedication to authenticity can be clearly seen in all the restaurants under 4 Star's management. A graduate of the University of Missouri with a B.S. 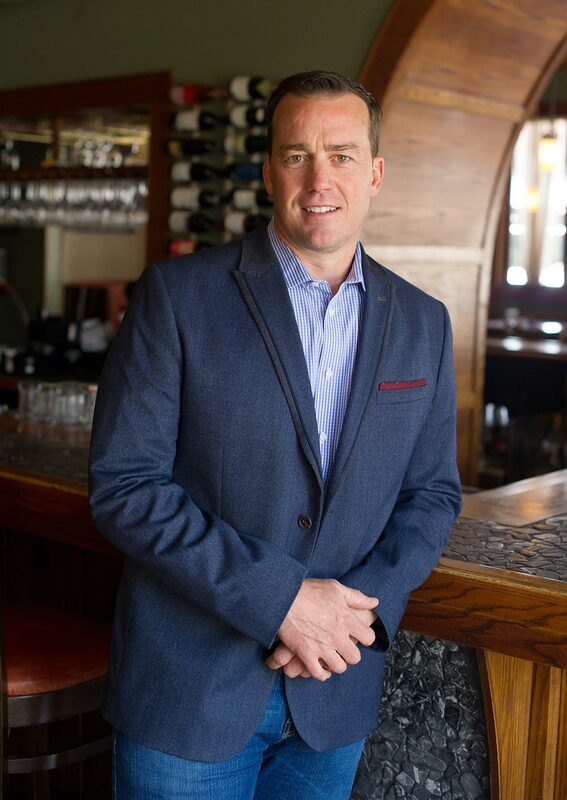 in Hotel and Restaurant Management, Doug started working in restaurants when he was in grade school and continued through high school and college. Growing up in Kansas City, MO fostered his love for BBQ as well as passion for good wine and good service. Doug has become a staple in the Chicago restaurant scene through his dedication to hospitality. He currently resides in Bucktown with his wife and three children.